We naturally assume, albeit wrongly, that hydration is not so essential in autumn and winter. However, it is equally as important, particularly if you take regular exercise and fast-paced physical activity such as winter sports. Think we are crazy? We really are not. 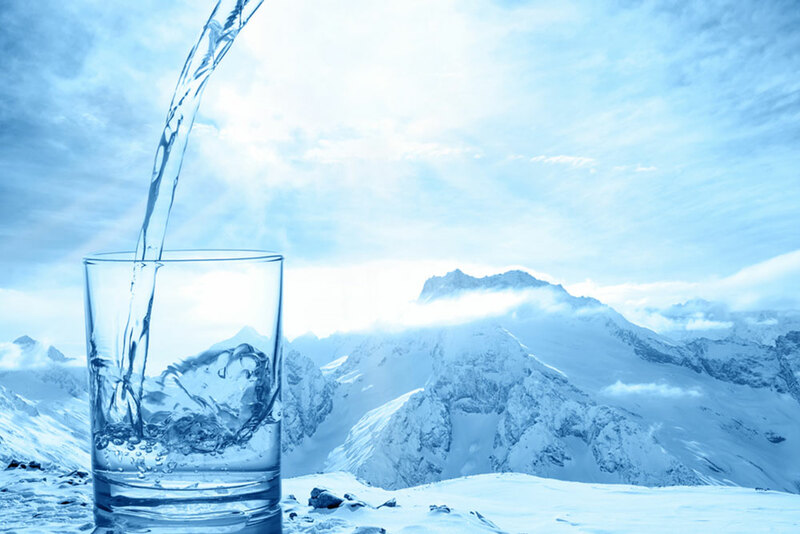 There are several factors that can cause dehydration in the cold months, so let us explain. How can we be dehydrated in cold weather? It is quite a simple equation. It’s a bit of a weather trick – we don’t feel as hot and sweaty for a start. Our brains think ‘cold’ so we assume we are. The weather is in fact up to it’s old tricks, and the consequences are that it fools our brain and our hormonal impulses into thinking that we don’t need to drink adequate amounts. Your body will all but tell you that you are fully hydrated, you won’t necessarily feel thirsty, and there definitely won’t be the voluntary response that you have in hot weather. 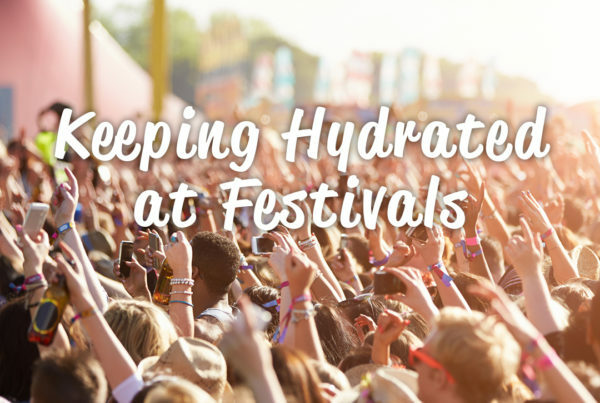 So what causes dehydration at this time of year? So why does this happen? The first thing you would naturally do in cold weather is to ‘wrap up warm’, maybe even several layers of clothing, a hat, gloves and thick shoes or boots, and that wonderfully comforting woolly scarf wrapped several times round your neck and chest. It is obviously a ‘comfort response’, but you are in fact trapping in heat in order for body conservation. But think about the extra weight you are putting on with these armour-like protective clothing – it can easily be up to 2-3 kilos more than you normally wear, particularly with thick ski-style jackets and padded trousers and additional underwear such as ‘long johns’ and even a backpack. It all adds up. 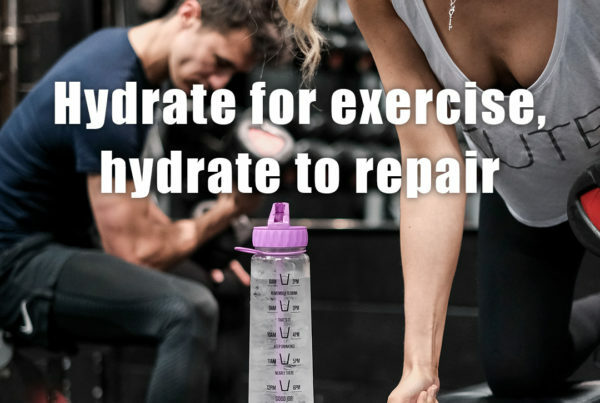 The knock on effect in the end is EXTRA FLUID LOSS, as your body is working harder, producing more sweat and consequently, if you are not replacing that fluid, you will begin to dehydrate. A further factor in the dehydration process is that any form of perspiration or sweat will evaporate much more quickly in cold temperatures. Due to this rapid evaporation, once again, our brains are tricked into thinking that you are not in fact ‘glowing’ or sweating! Ever wondered why you see your own breath so clearly in cold weather? That is, in fact, water vapour that you can see, as our bodies lose more vapour when we breathe, thus we are losing more fluids through respiratory water loss, particularly if you are exercising out in the cold weather, taking a run or skiing down a mountain – it’s all exercise towards fluid loss. The biggest problem is still the way that your body responds and the fact that your thirst response is greatly reduced in cold weather (scientific reports state that this can be diminished by up to 40% even with moderate exercise). Altitude can play another part in the scenario, which is why athletes training high in the mountains use this as a way to prepare themselves if they are going to compete at high altitude – they are preparing their bodies and will be consuming a great deal of water to ensure dehydration does not occur. The question is why does our thirst response decrease and we therefore don’t hear any alarm bells. It is simple to understand really. You must know the feeling when your hands and feet are so cold you almost can’t feel them. This is due to blood vessels constricting in cold weather which prevents blood flow to the extreme parts of our body (top of your head, hands, feet etc). The impending danger can be a condition called ‘Cold-Induced Urine Diuresis’. If your body is fooled into thinking it doesn’t need water because you aren’t receiving the normal thirst signals, you won’t be able to conserve any and your kidneys won’t be getting the message to ‘save water’. 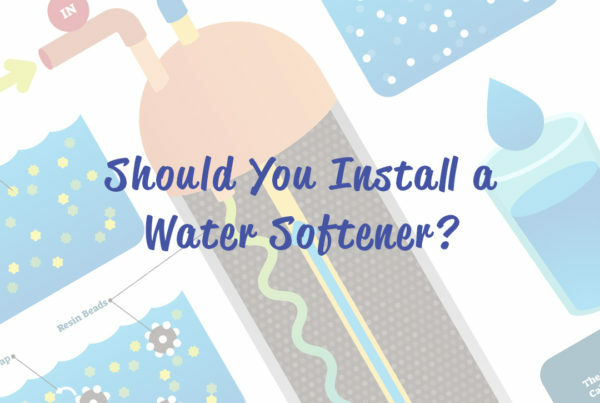 The resultant effect of this is increased urine production which can result in serious dehydration. Hydrate regularly if out in the cold for any length of time! Perhaps drinking cold water does not sound appealing, but you can always take a healthy hot drink with you and sip on it at sensible intervals to prevent dehydration. Try the new Hydratem8 Adventure Thermal Bottles, which keep drinks warm up to 30 hours and are easy to transport and handle, particularly if you intend to be outdoors in cold temperatures for several hours or more. So stay safe, take fluids with you to hydrate and enjoy the winter months! Previous PostWhy has water in a box not become popular in the UK?